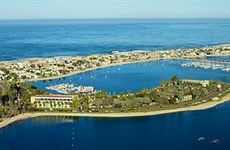 Find Bahia Resort Hotel deals, discounts and special offers. This hotel on a secluded on a 14-acre peninsula offers studios, rooms, and suites, all with complimentary wi-fi. Limited Time Offer In San Diego - Book Now & Save!